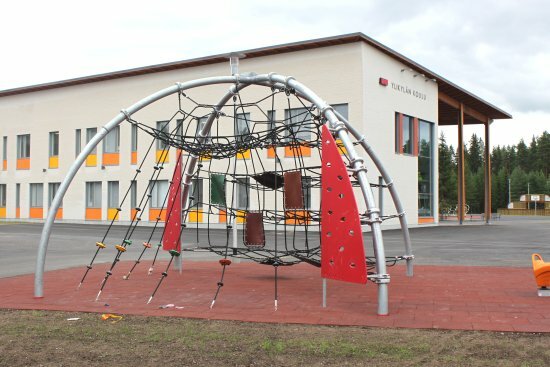 Ylikylä comprehensive school, is located right next to the Zeppelin shopping centre in Kempele. The total of students at the Ylikylä school facilities during 2015-2016 is 1015, taught by 75 teachers through classes 1 to 9. In addition, there are a total of 14 employees working as classroom assistants and in morning and afternoon care services. Mr Antti Peisterä, headmaster of Ylikylä comprehensive school, is assisted by Ms Riikka Onkalo, vice-headmaster for classes 1 to 6 and by Mr Pasi Jolanki, vice-headmaster for classes 7 to 9.